According to the EC, in this year’s reports on Macedonia and Albania, a start of EU membership negotiations is recommended. 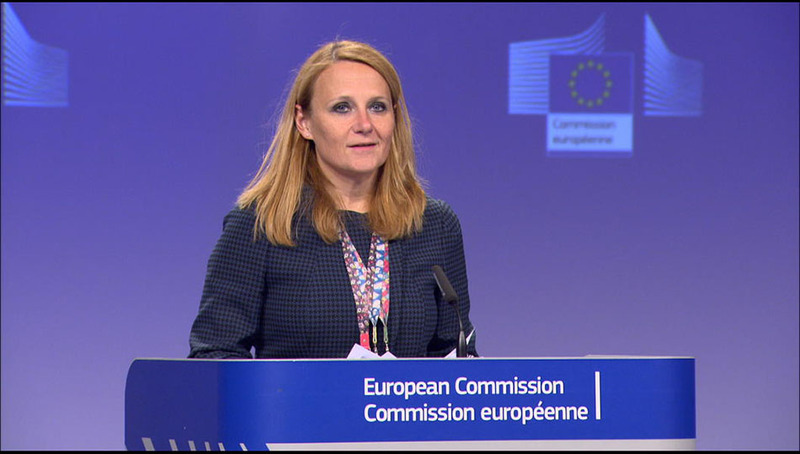 The decision is in the hands of the EU Council, EC spokesperson Maja Kocijancic said on Friday. 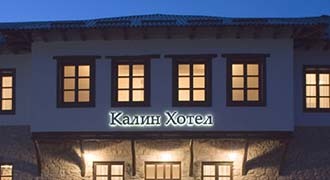 “The name agreement has been ratified by Parliament in Skopje. As you know, the whole process will be discussed at the General Affairs Council,” she pointed out. According to the spokesperson, members will now need to make a decision. “We have done our job. The name agreement is public and I have no dilemmas that the steps to which the two sides have obliged to will be taken,” Kocijancic stressed.